If you need help on using our site or one of our purchased products, there are several ways to find this. Our knowledge base contains a collection of notes on various aspects our site. 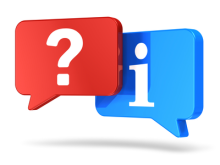 If you have not found answers in our Knowledge Base, then you can search or post your question on our support forums. The support forums are the best way to get answers and help others at the same time.